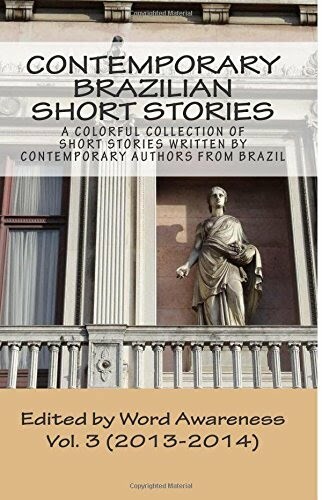 Today we are featuring the work of author and copyeditor Leonardo Villa-Forte. We selected "Advertising Piece," which is part of his first book O explicador [The Explainer] and tells us the story of a man who stops to reflect on advertising truths. We hope you enjoy Leonardo's work and feel free to comment on it!